Here is a Reagan Studios classic. Everything went perfect on this gorgeous fall day at Westover Plantation. Lizzy and Craig wrote their own vows and everybody cried. Filmed in the woods by the lake at the sensational Fairview Farm. We are one of the most experienced, highest-rated videography companies specializing in weddings on the east coast of the United States. We are available for weddings worldwide. All of our packages include a portable hard drive with all filmed footage from the entire day including three cameras during the ceremony and two cameras during the reception. The difference between the packages is the amount of edited content. Kacie + Jake were our first couple of the Spring 2019 season. A beautiful March day at the riverfront barn venue, Cousiac Manor. Jake was SPEECHLESS. 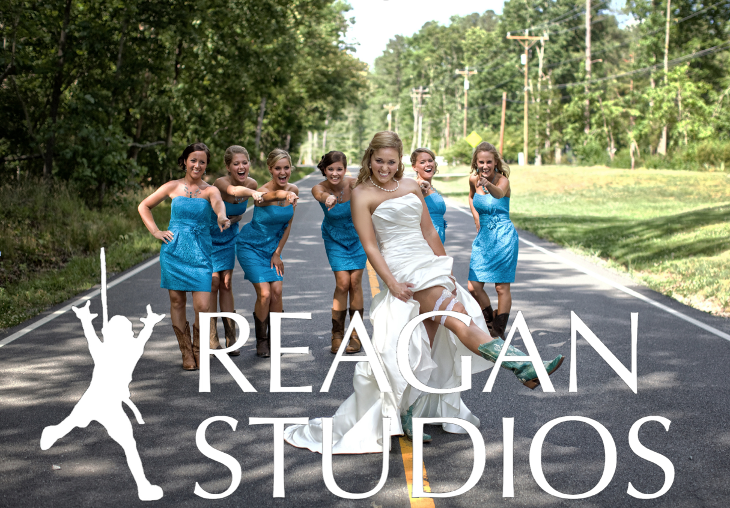 Reagan Studios was lucky enough to run into this couple a few times at different weddings during 2019. Their DELUXE Package was filmed at FIVE locations: two hotels, his family farm, Sacred Heart Cathedral, and The Science Museum of Virginia. Here's an example of our short next-day INSTAGRAM previews. This was filmed at Fairview Farm and features a Back Street Boys classic. Amanda and Ben were married at Blue Valley Vineyard and Winery. This is their Cinematic Instrumental. To see their rockin' highlight reel and their gorgeous mountainside ceremony, click on their package on the next page. PLEASE COMPLETE OUR SHORT QUESTIONNAIRE AND WE WILL BE IN TOUCH WITH CUSTOMIZED INFORMATION. We offer wedding videography for couples who want to remember their wedding with more than photographs. We have filmed over 200 weddings and probably have an example of our work for the venue you have selected. Complete our questionnaire and we will send you customized package information for your wedding. Your wedding is going to be awesome. Make sure you remember it that way with film. 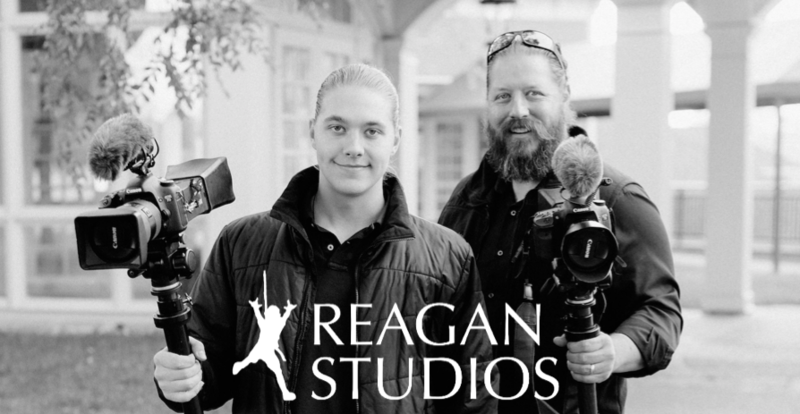 Keith Reagan Film & Video, or Reagan Studios, is a film production company located in Williamsburg, Virginia, specializing in professional wedding cinematography. Using the highest quality professional high definition equipment, you don't just get a keepsake video when it is over, you get a treasured cinematic memory. 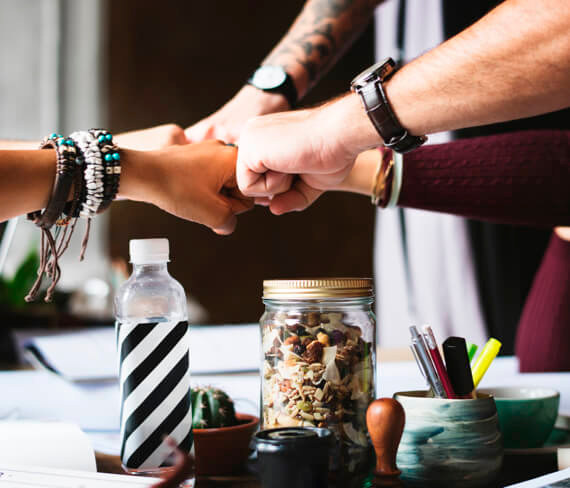 We create videos that you will watch over and over again. By taking a cinematic approach to creating videos, we achieve the look and feel of film. The result is an emotionally engaging and personal story. Each couple received a portable hard drive with the entire day's raw uncut footage. Couples also receive a selection of edited videos based on the package selected. Check out our award-winning SHOWCASE samples HERE. RVA wedding videographer. We are a wedding videography operating in Richmond, Virginia. We deliver raw footage and highlight reels of your wedding day along with fantastic digital showcases. Wedding cinematography is an art. 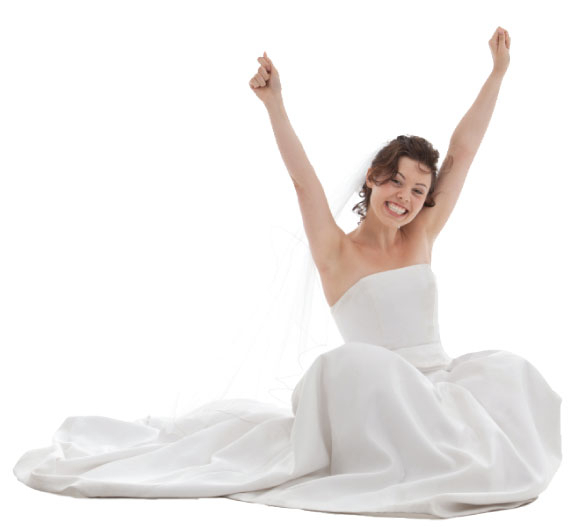 Hire the best wedding videographer for your big day in Richmond or Charlottesville. Film your wedding and get quality wedding cinematography in Charlottesville, VA. wedding videos by https://keithreagan.com the best wedding planners recommend videography for their brides.